We hop out of the 4×4 truck to finish our ascent, cool in the luscious cover of the mountain vegetation until we reach the peak, a refreshing 10-minute hike. The view was incredible—I was astounded to see Lake Amatitlán with a spread of surrounding towns. 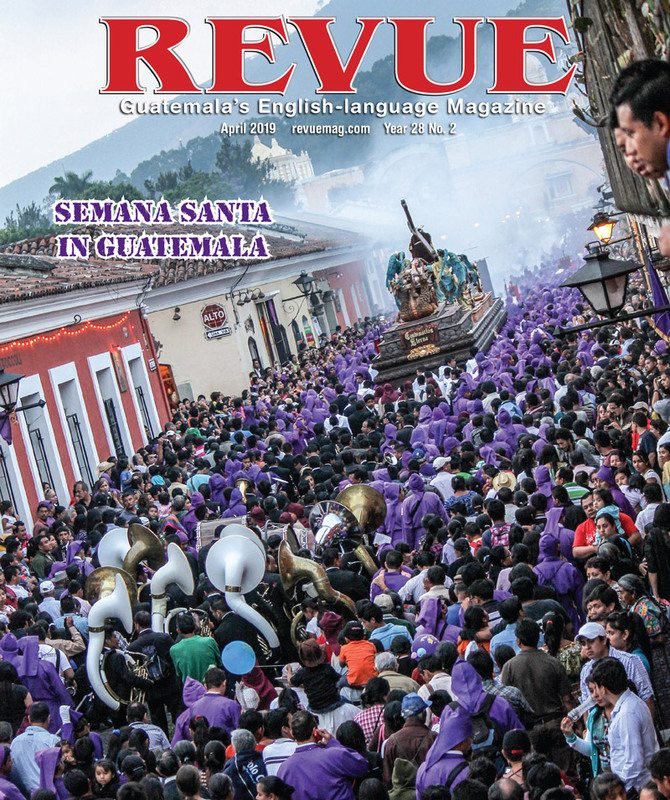 I had no idea that such a remarkable destination lies just outside La Antigua. 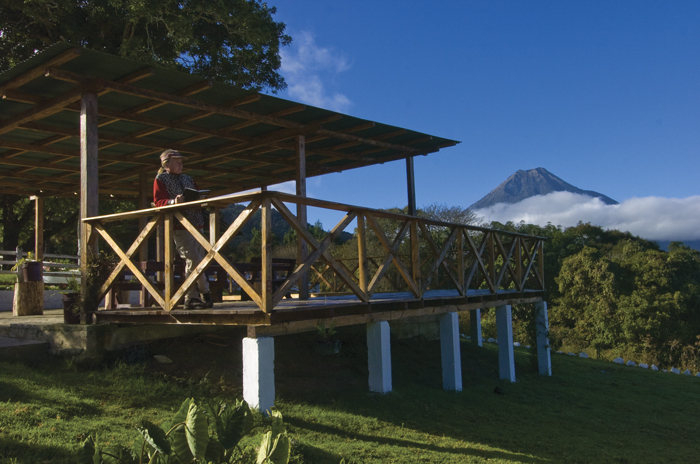 El Pilar, a dream of founder and visionary ecologist Juan Rivera, is now open for hikers, birdwatchers and nature lovers who are looking for an alternative to Antigua’s attractions and lifestyle. 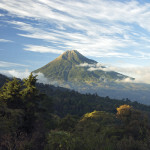 Located near San Cristóbal El Bajo—a long walk or short taxi ride from Antigua’s Central Park—El Pilar offers trails of various hiking difficulty, from the intermediate bird-watching trail, a 2-kilometer hike which is fully equipped with staircases and hummingbird observatories, to the strenuous El Cucurucho trail, which spans to the mountain summit high above Antigua. Other trails include Media Luna, El Cascajal and El Veral, which enter the forest on different levels on the mountain. 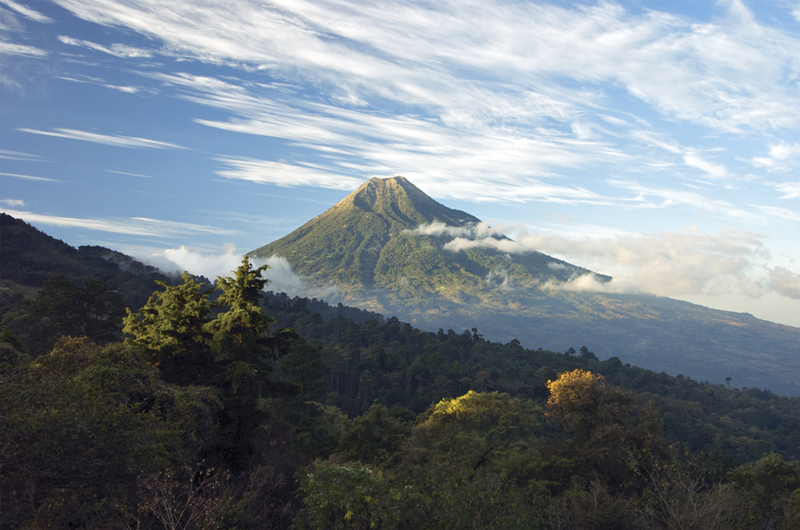 With the differing altitudes come various climates, ranging from cool and refreshing to dry in the cloud forest, to dry and warm at the summit. 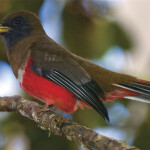 The cloud forest contains a spectrum of native Guatemalan wildlife, such as jaguarundi, coyotes, grey foxes, many species of bats, highland vipers, quetzalillo and the emerald touconette. Our guide for the day was Thor Janson, director of eco-tourism development and promotion for El Pilar. We were also accompanied by Celso García, the resident bird-watching guide, and Francisco “Chico” Cano, the trail guide. Janson, whose primary involvement with the El Pilar project is to preserve the cloud forest’s habitat while promoting eco-tourism as a source of sustainability, hopes to develop El Pilar into a popular destination. Especially after the water damage El Pilar suffered from tropical storm Agatha in 2010, the site faced major economic difficulty while rebuilding various wooden staircases on the bird-watching trail. Fortunately, construction is nearly completed and all trails are ready for all ranges of hikers. 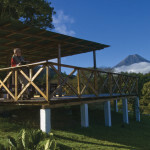 Las Palmeras, one of two picnic spots at El Pilar, features an incredible view of the volcanic highlands, including occasional Volcán de Fuego eruptions. The picnic area has large sheltered areas and bathrooms, with cottages to rent for the night or for the week. It is such a peaceful place to hold family gatherings or backpacking trips, and anywhere along the trails is game for camping. The trails are isolated, but Janson assured me that security is not an issue, since El Pilar is a family-owned reserve and finca. He also suggested arriving early in the morning, before clouds roll in. 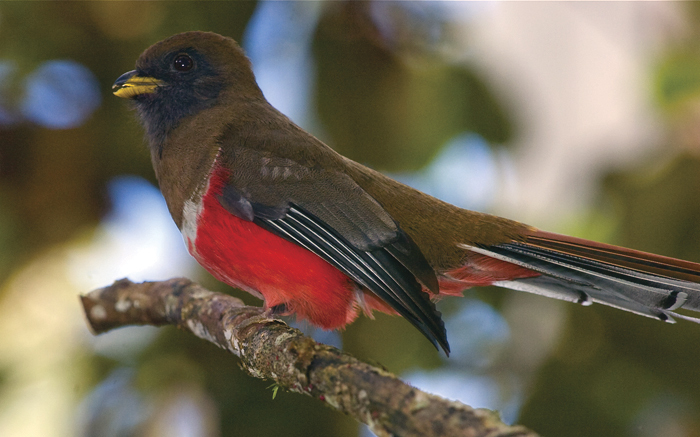 For the amateur nature lover to the well-versed birdwatcher, El Pilar should be a must on your Antigua “to do” list. It’s close, it’s affordable, and it’s a remarkably well-kept Antigua secret. The main challenge for El Pilar is getting its name on the map. 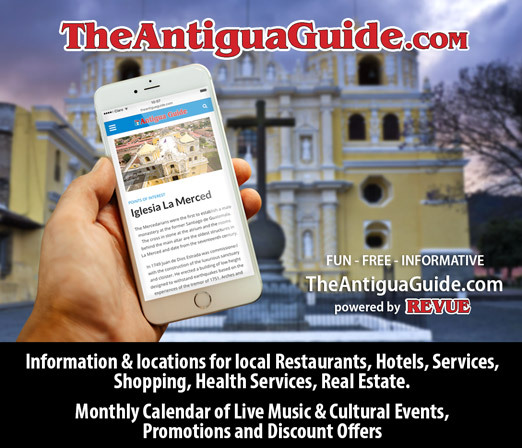 However, once people discover its unprecedented beauty, I am confident that El Pilar will become the new nature hot spot of Antigua. ¡Buena suerte! Fees: Q40 birding trail; Q10 swimming pool; Q100 per carload to Las Palmeras vista point. El Pilar is open 6 a.m. to 6 p.m. daily.